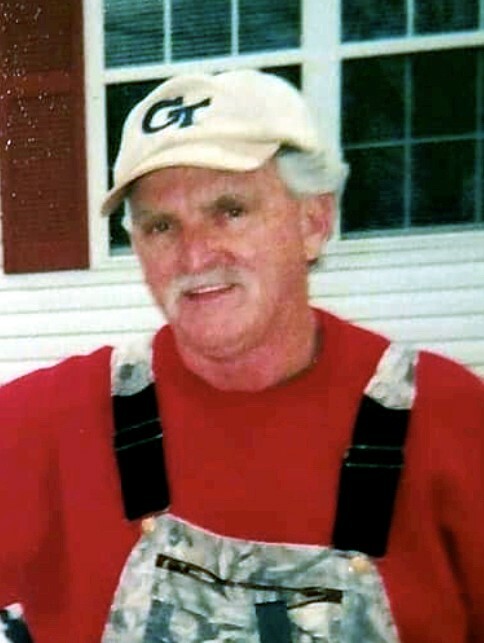 Gary L. Tracy, 68, of Chickamauga went home to be with the Lord on Sunday, February 10, 2019, at a local Hospital with his family at his side. He was employed with Carlock Trucking & Construction. Gary was a Horse Showman and Trainer, winning several World Titles. Gary cherished his family, loved the outdoors, operating a Bull Dozer and loved his Lord. In addition to his mother, Nannie Green Tracy he was preceded in death by his brother, Ernie Tracy and Grandfather, Charlie Green. He is survived by his wife of over 24 years, Tammy Burrell Tracy; daughters, Tiffany (Dusty) Thompson, Emily (Ben) Daniel, Khloe Hartline; Uncles, Ronald and Jim Green, Aunt, Gloria Clarkson; four grandchildren, Dacey Jo Thompson, Trooper Thompson, Tripp Thompson and Ava Grace Daniel; father and mother in law, William and Brenda Burrell; several nieces and nephews’. Funeral services will 4:00 p.m. on Thursday, February 14, 2019 held in the chapel of Lane Funeral Home & Crematory, with Pastor Terry Burns officiating. Pallbearers; Jason Moulton, Mike McKenzie, Tony Gilbreath, Brandon Scott, Tim Rayburn and Greg Ramey, Chad Tracy and Clay Tracy. Interment will follow at Lookout Cemetery in High Point, GA. The family will receive friends Wednesday, February 13, 2019 from 4:00 p.m. until 8:00 p.m. and February 14 from 11:00 a.m. until the funeral hour in the South Crest Chapel of Lane Funeral Home and Crematory located at the end of historic Missionary Ridge, Rossville.